"An Original by:(your name here)" is what the message on this label says. 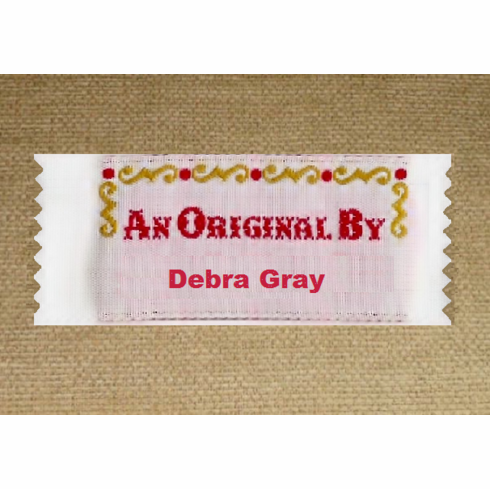 Let everyone know they are looking at your brand of a handmade original. Label 7/8" x 2 1/4" or 22 mm x 57 mm.